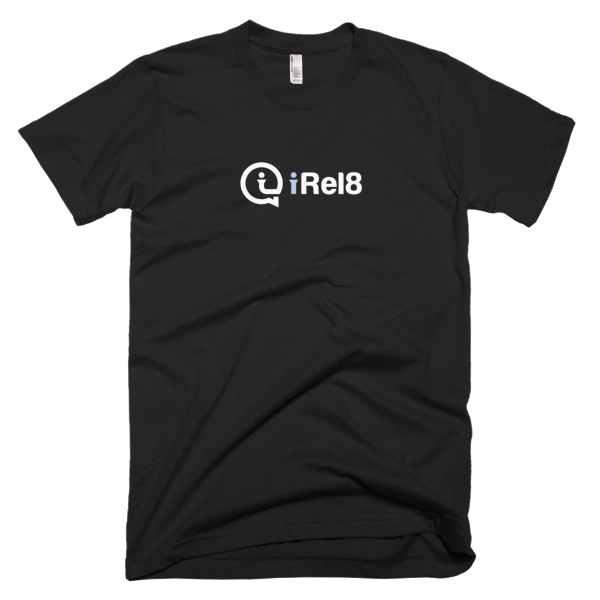 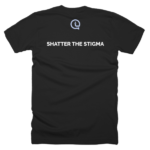 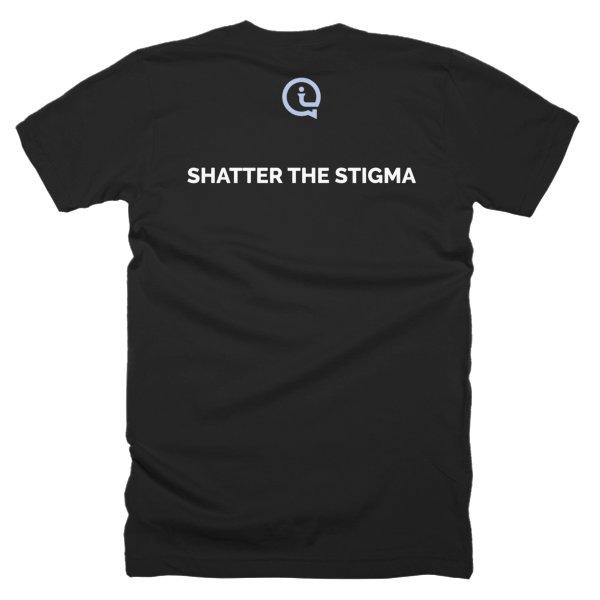 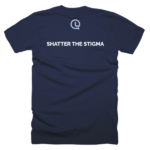 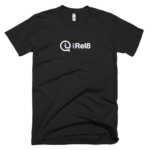 This t-shirt feels like “home” along with that angel on your shoulder helping you spread the message to help others by creating awareness and eliminate negative stigmas about mental health issues. Fitted, comfortable, and soft – this t-shirt was made just for you. 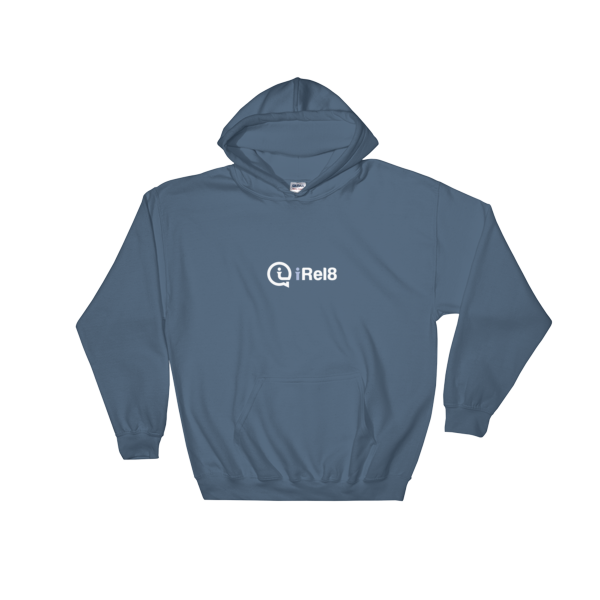 And it can withstand several washings while maintaining its shape, so it’s great for everyday wear!